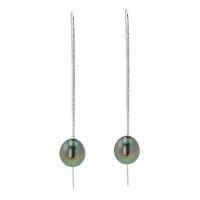 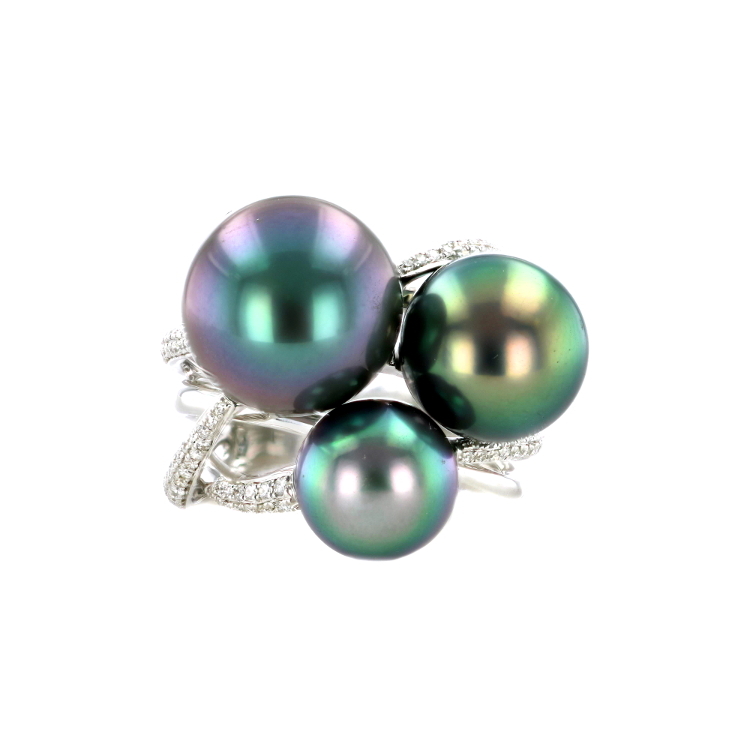 Hinerava's Privilège Collection features a one of a kind diamond & pearl ring composed of 3 exceptional Tahitian pearls, 0.45 carats of brilliant diamonds, set in 18K white gold. 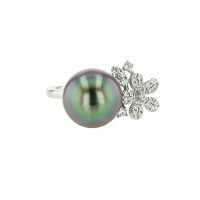 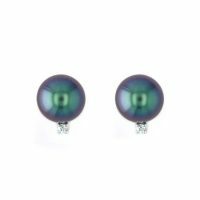 Hinerava’s Privilege Collection features an exquisite ring adorned with a diamond paved flower, 0.23 carats and a beautiful 11 mm Tahitian pearl, mounted in 18K white gold. 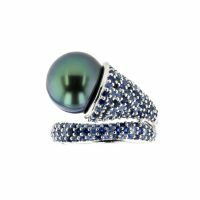 Hinerava’s Signature Collection presents an exquisite ring adorned with a diamond paved leaf 0.13 carats and an excetional 13 mm Tahitian pearl, mounted in 18K white gold. 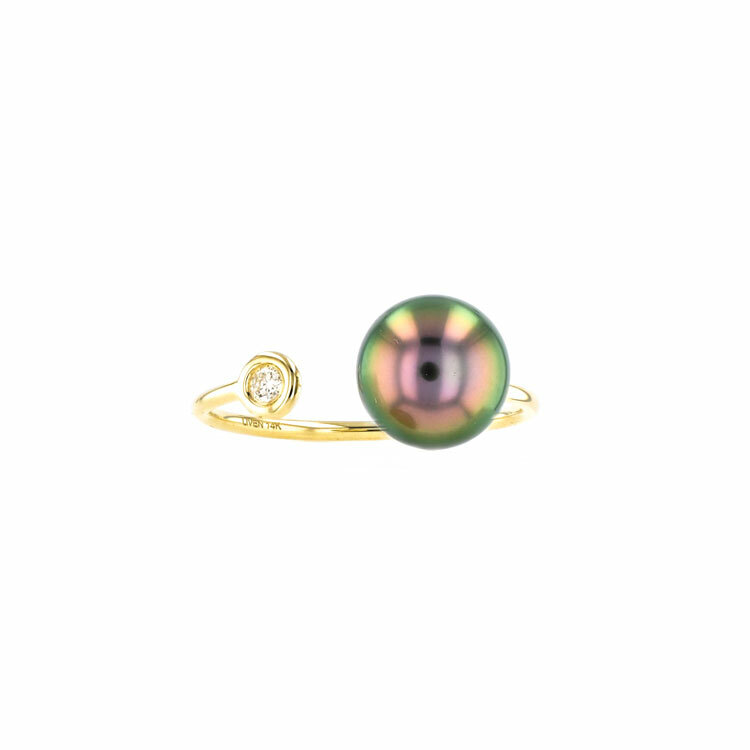 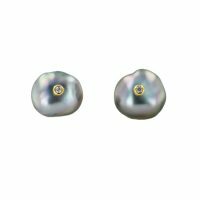 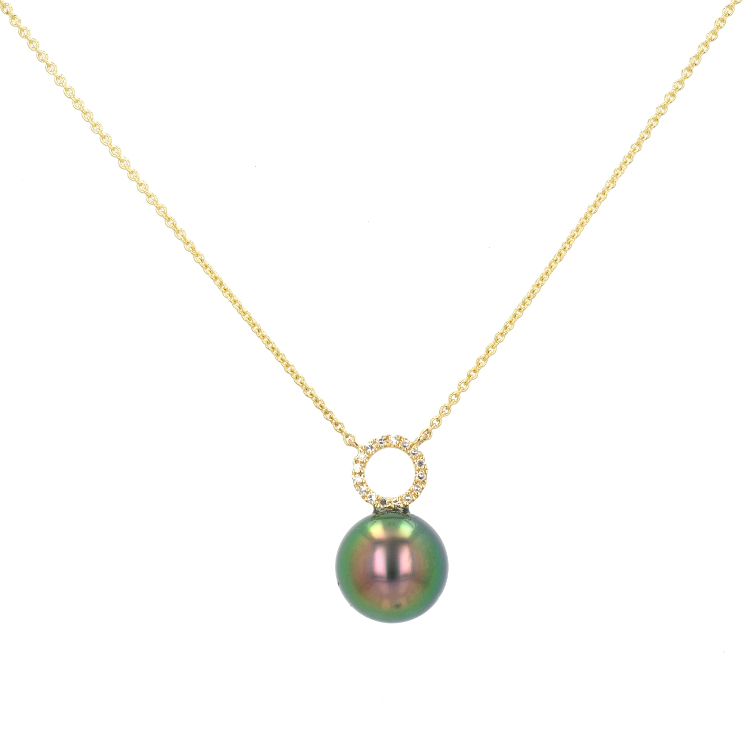 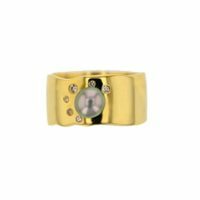 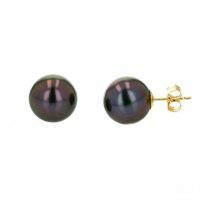 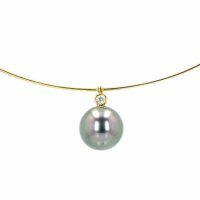 Hinerava’s Signature Collection features a classic pearl ring with a stacked band look, 0.20 carats diamond crown a beautiful 12 mm Tahitian pearl, mounted in 18K yellow gold. 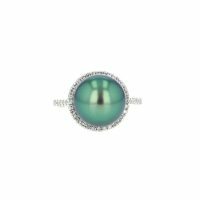 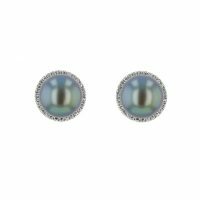 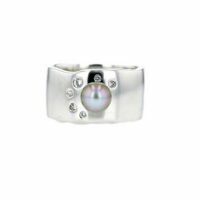 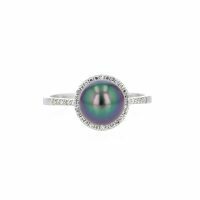 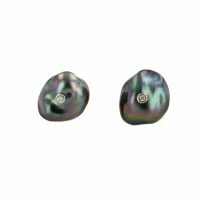 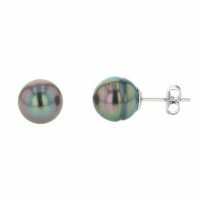 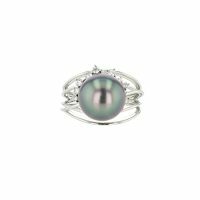 Hinerava’s Signature Collection features a classic pearl ring with a stacked band look, 0.20 carats diamond crown a beautiful 12 mm Tahitian pearl, mounted in 18K white gold. 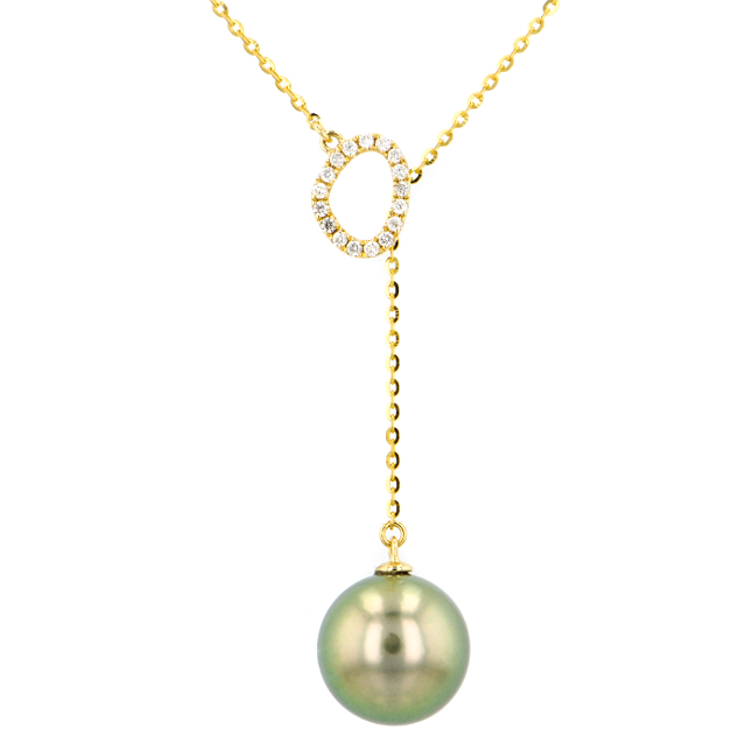 Hinerava’s Signature Collection features an elegant diamond ring, paved with white diamonds, 0.18 carats, set in 18K yellow gold with an exceptional 8 mm Tahitian pearl. 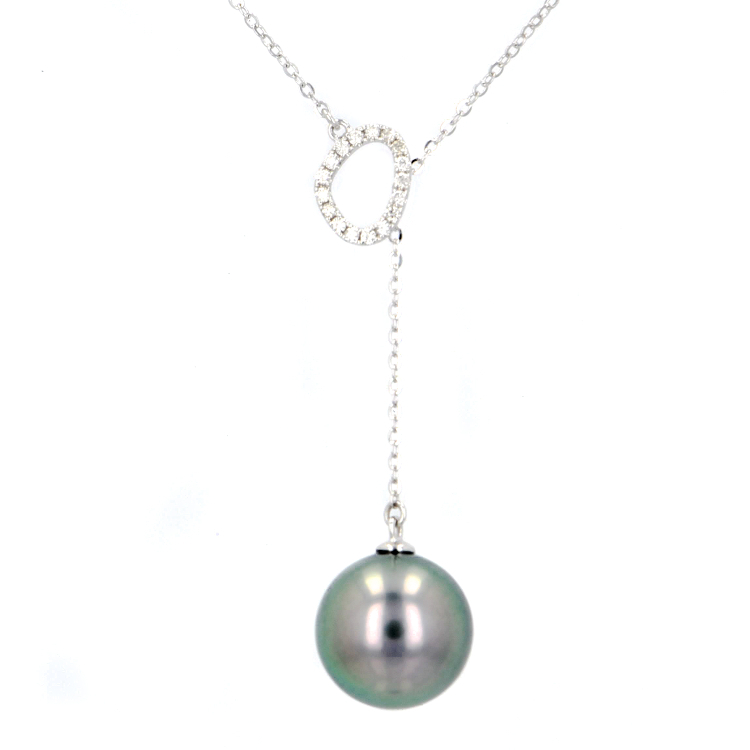 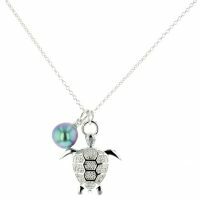 A modern design for everyday wear. 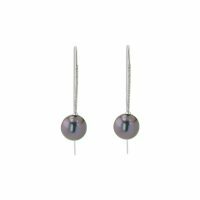 Hinerava’s Signature Collection features an elegant diamond ring, paved with white diamonds, 0.18 carats, set in 18K white gold with an exceptional 8 mm Tahitian pearl. 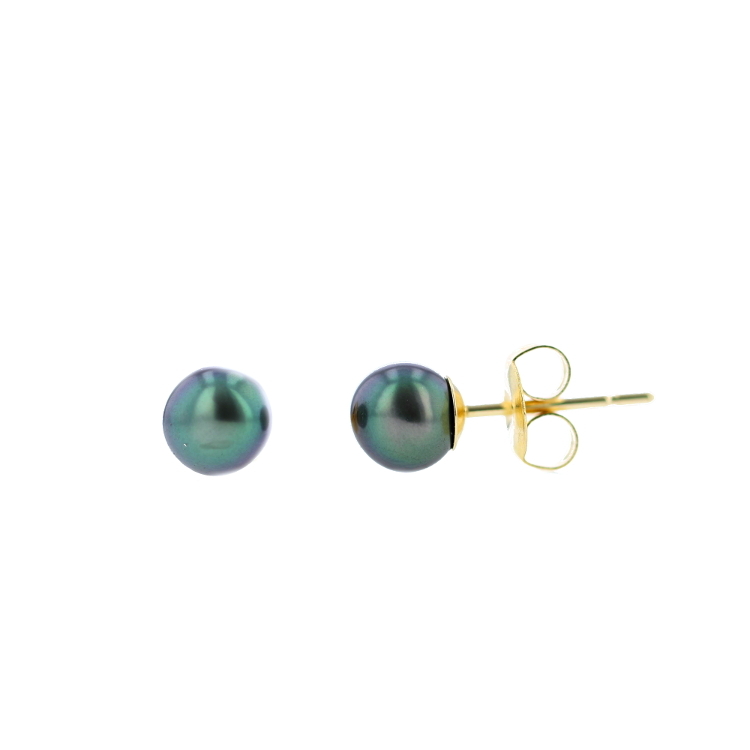 A modern design for everyday wear. 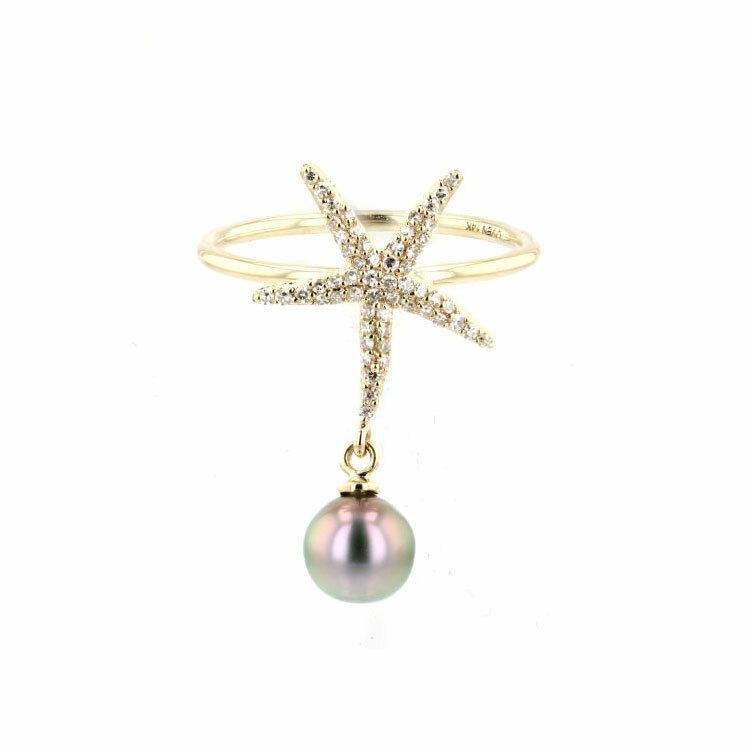 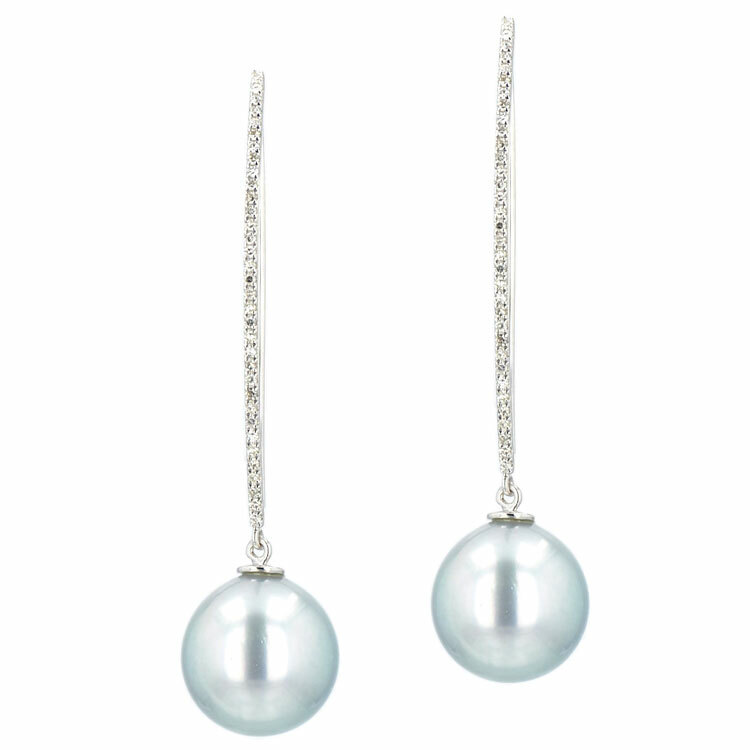 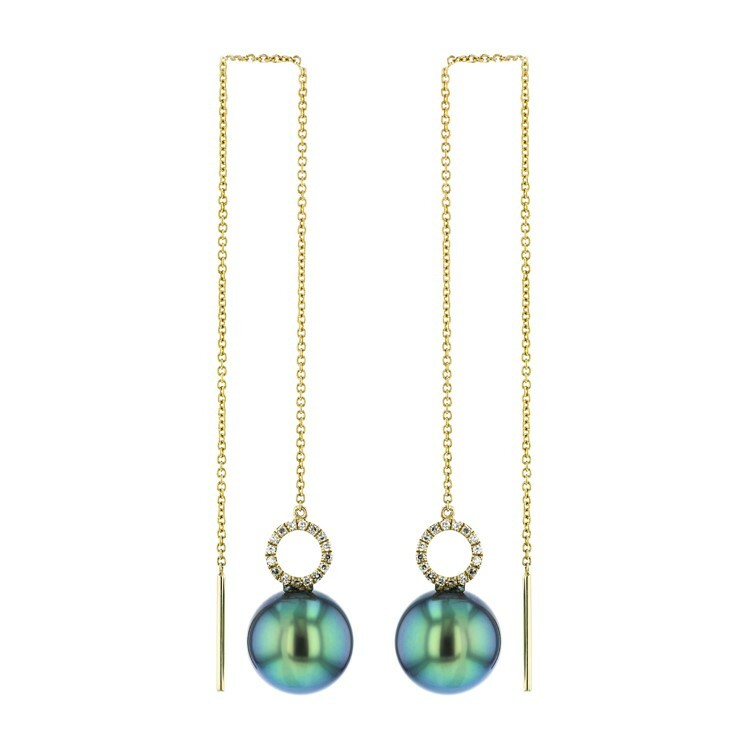 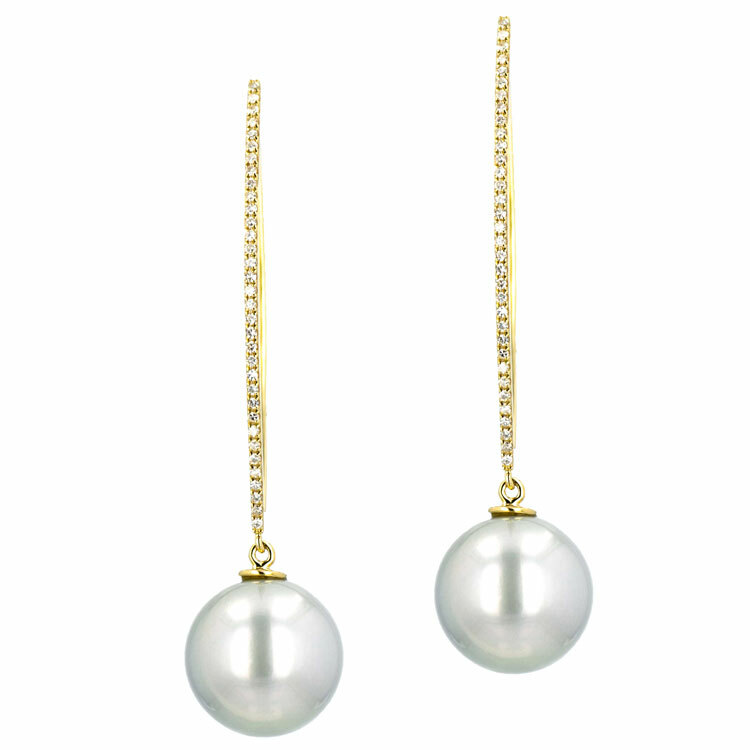 Hinerava’s Signature Collection feature a striking Starfish & Pearl Ring. 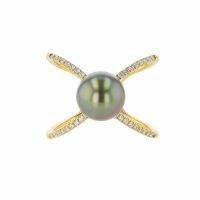 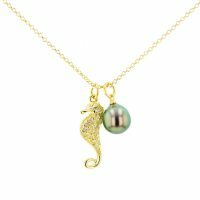 The starfish has pavé white diamonds, 0.15 carats, set in 14K yellow gold and finished with an exceptional Tahitian keshi. 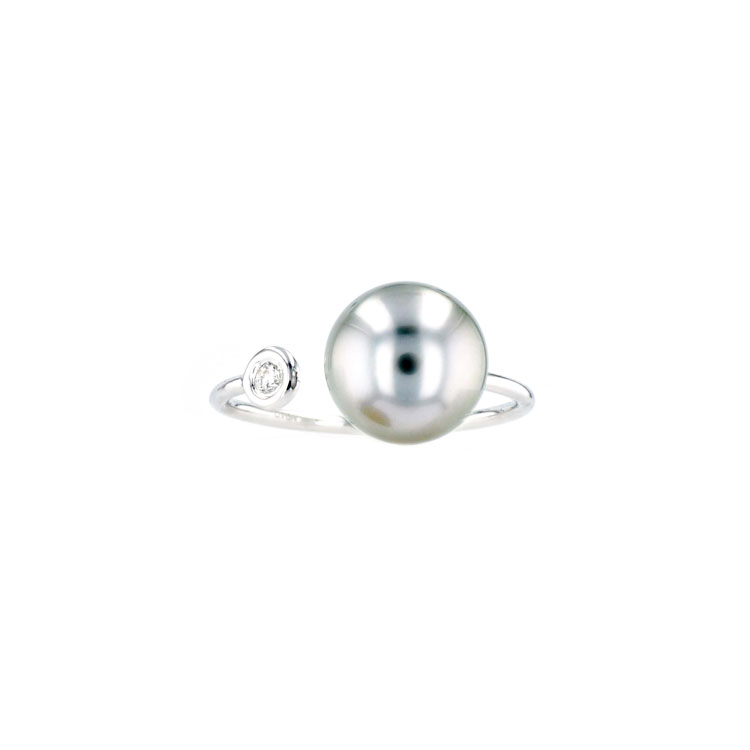 Hinerava’s Signature Collection feature a striking Starfish & Pearl Ring. 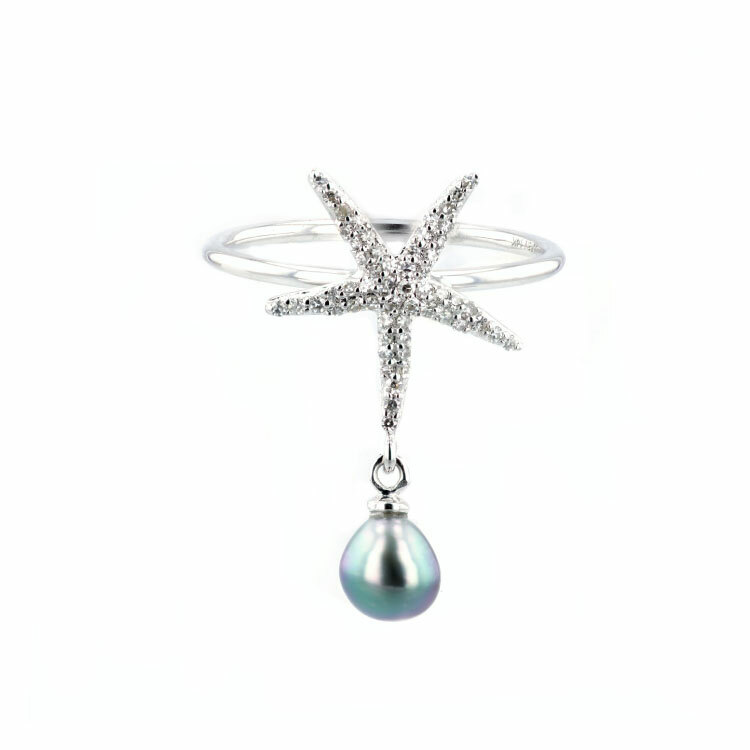 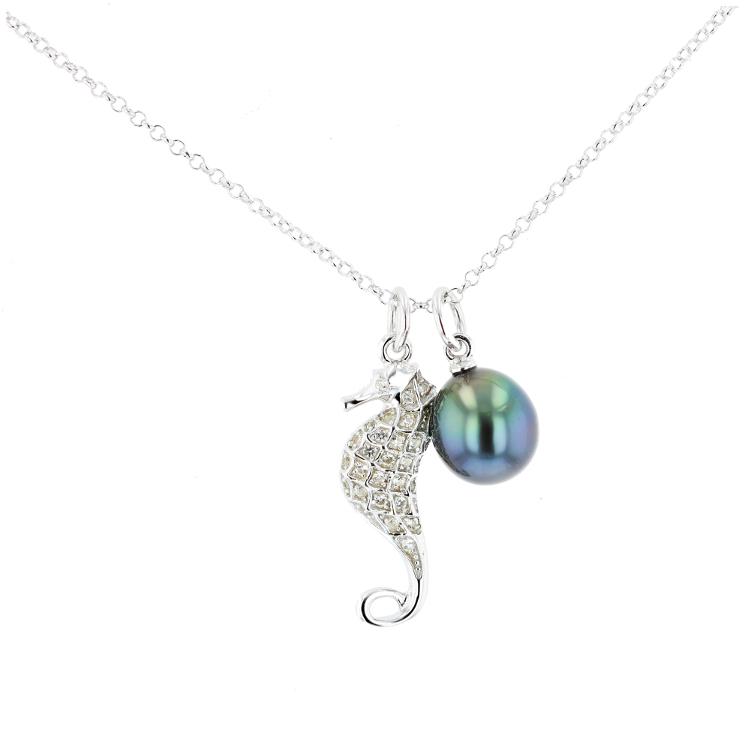 The starfish has pavé white diamonds, 0.15 carats, set in 14K white gold and finished with an exceptional Tahitian keshi. 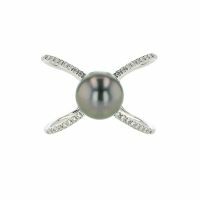 Hinerava’s Signature Circle Diamond ring features a striking white diamond circle, 0.05 carats, set in 14k white gold balanced with an exceptional Tahitian pearl of 9 mm. 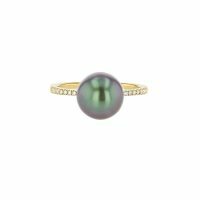 Hinerava’s Signature Bezel Diamond Solitaire & Pearl ring features a striking bezel white diamond , 0.07 carats, set in 14k yellow gold balanced with an exceptional Tahitian pearls of 8 mm. 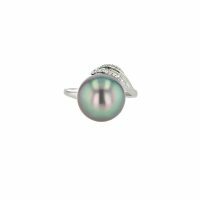 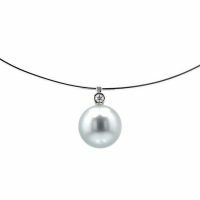 Hinerava’s Signature Bezel Diamond Solitaire & Pearl ring features a striking bezel white diamond , 0.07 carats, set in 14k white gold balanced with an exceptional Tahitian pearl of 8 mm.